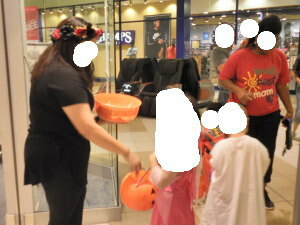 Visit the Post Oak Mall for a mall-wide trick-or-treat event. 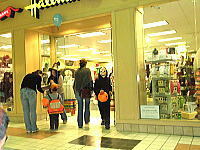 Enjoy a safe and friendly trick-or-treating environment with our participating retailers! While supplies last. This event is for children ages 12 and under. Please no costumes or masks for adults.